Since the late 1970’s craft brewing has evolved into a cultural powerhouse intent on bringing people together. 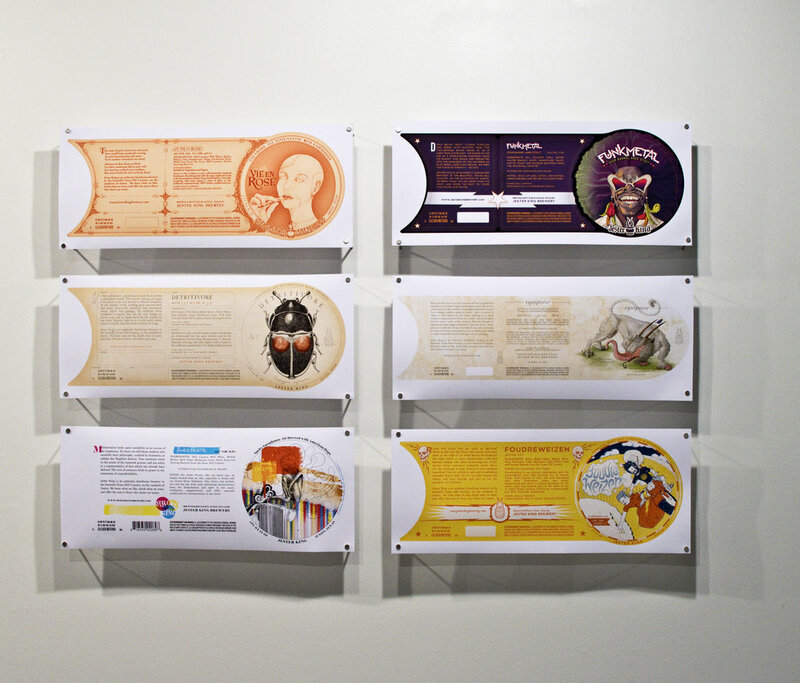 Craft beer labels walk a fine line between packaging and fine art. Each label strives to encompass the ethos of a brewery and individual beer through contemporary design and fine visuals. 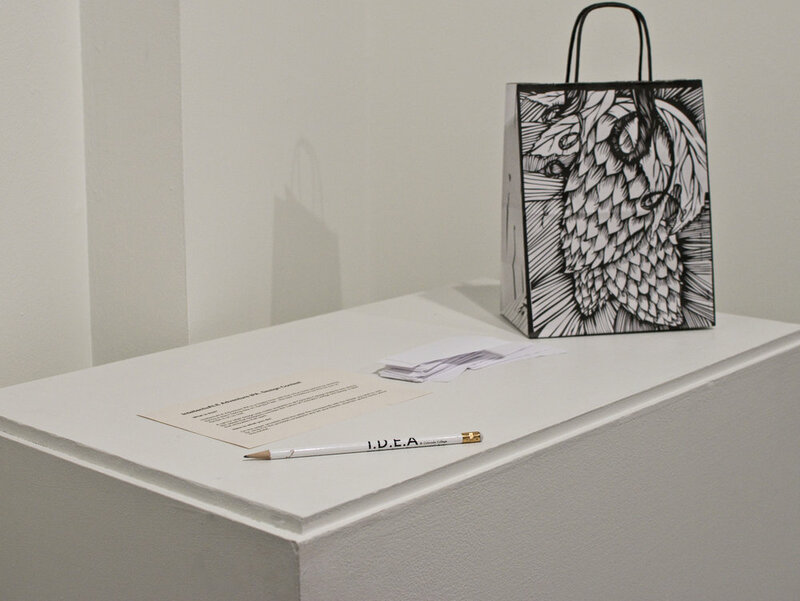 The exhibition provides perspective on the community-based craft brewing culture. 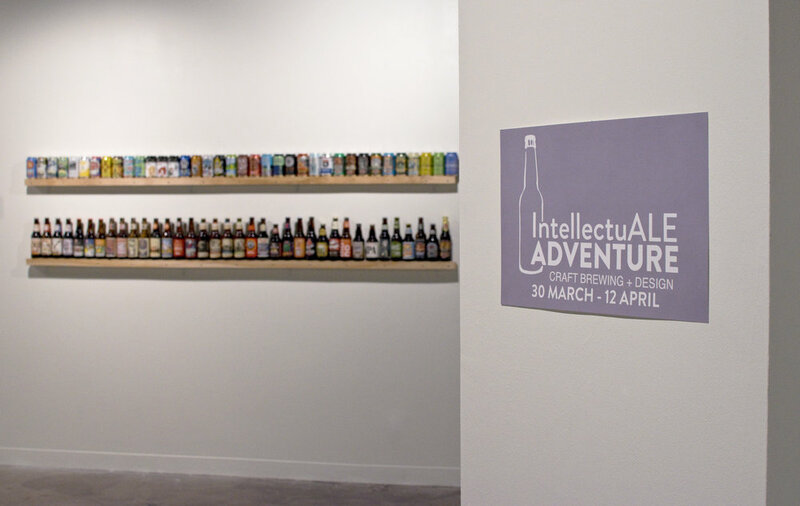 The visuals in IntellectuALE Adventure are curated products, examples and displays from breweries across the nation. 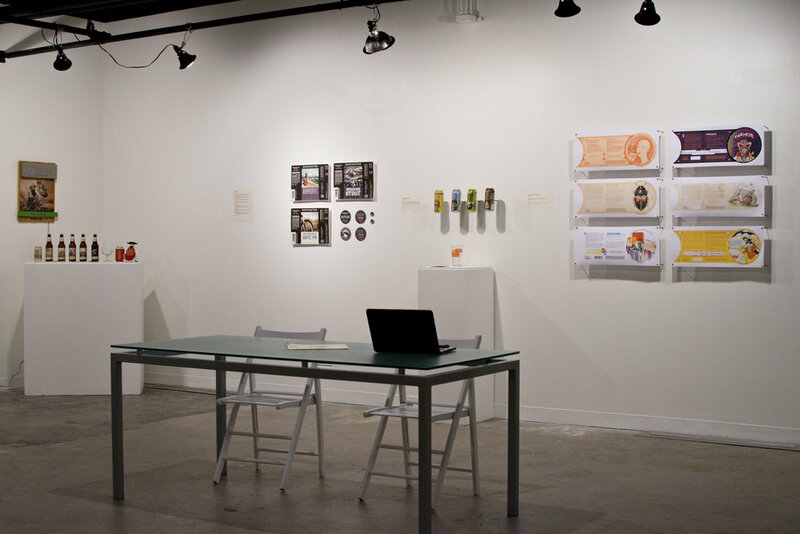 Vessels, labels, merchandise and more are presented in the context of stories from designers, cultural commentary, brewing science, and architecture. 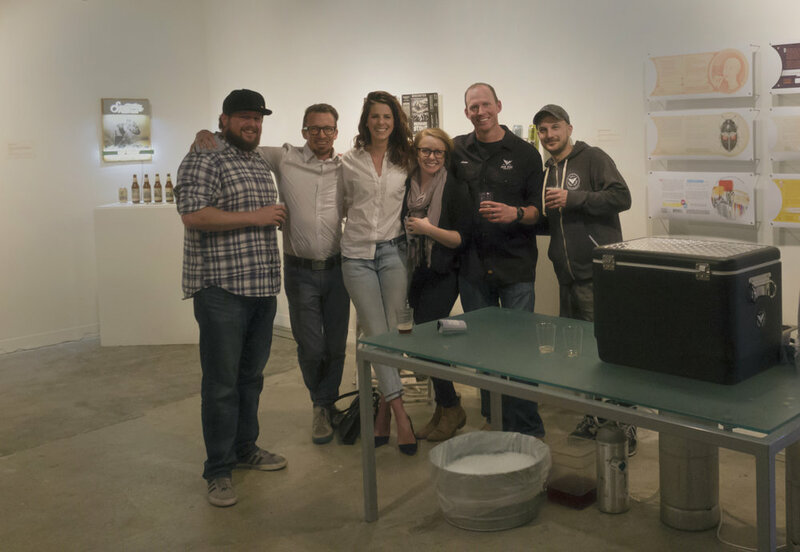 Alumni participated in our beer label competition for a hypothetical Colorado College beer: The IntellectuALE Adventure I.P.A. 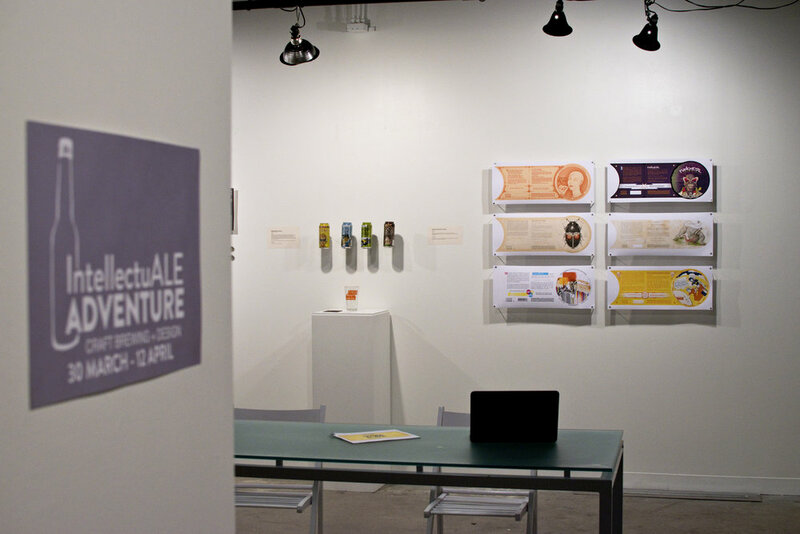 The participants submitted labels that encapsulate the ethos of Colorado College and were voted on by the exhibit audience and participants of the IntellectuALE Adventure: Craft Brewing + Design | A Tasting. to deliver an experience in a vessel. Selections of craft beers from Great Divide Brewing, Squatters Craft Beer, Pikes Peak Brewing, Co., Left Hand Brewing Co., and Odell Brewing Co. will be available for tasting at this two hour long event. Henry “Hank” Zecca (16) avid home brewer and student in the Department of Chemistry and Biochemistry will give a talk about the chemical interplay of the individual components of brewing —water, barley, hops, and yeast. You will also be introduced to the beginners guide to home brewing, from grain to glass. All ages. Panel Discussion: Flavor. Structure. Design. In this panel discussion representatives from Co-Pilot Creative, Iron Bird Brewing Co., and Echo Architecture will talk design, flavor, and running a small business. These three companies joined forces to create the Iron Bird taproom in Downtown Colorado Springs. Tradition, culture, and flavor come together as graphic elements from Co-Pilot Creative brand and provide a visual culture for the flavors of Iron Bird Brewing Company housed in space designed by Echo Architecture. Iron Bird will provide samplings of their beers. I.D. required to drink. All ages. 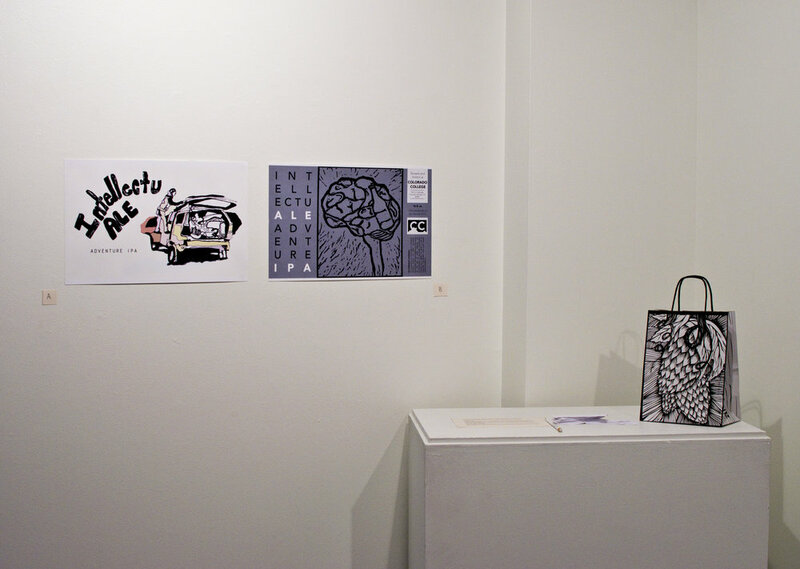 An exhibition program at Colorado College 2007-2017.